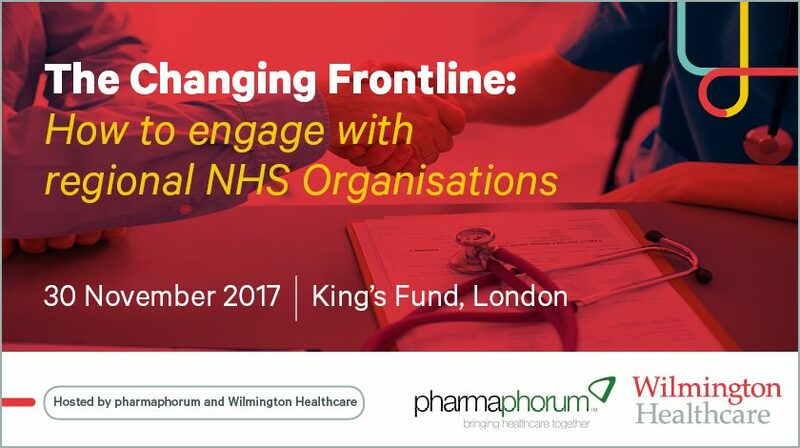 Hosted by pharmaphorum and healthcare intelligence provider Wilmington Healthcare, this free-to-attend afternoon briefing session will help senior pharma executives better understand how to equip their sales and market access teams in the fast-changing NHS marketplace. During this event, we will explore how STPs have changed the face of the NHS in 2017, and discuss the strategies that pharma companies need to employ to best engage with them and prepare for the likely adoption of Accountable Care Systems (ACSs). We will also assess how Regional Medicines Optimisation Committees (RMOCs) are influencing purchasing decisions. In particular, we will look at the impact of the financial squeeze on local budgets and decision-making, and how CCGs are implementing NICE guidance. Finally, on the theme of new models of care and service integration, we will explore how the Government’s devolution agenda for both regional and specialised care is likely to change the NHS commissioning landscape and what this means for pharma. Gather with us and a select audience to consider this important topic, and afterwards join us and your industry colleagues for networking and complimentary drinks.